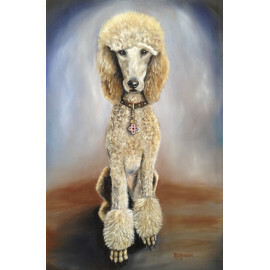 Oil paintings of animals by artist Rebecca Hinson. 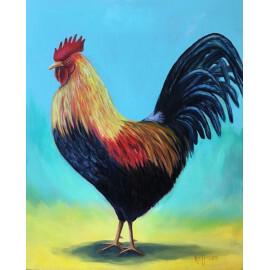 Wouldn't it be pleasant to be woken up each morning by the most natural alarm clock in the world? We..
Brackish Bow ties are all the rage right now and everyone wants to look dapper, even man's (woman's).. 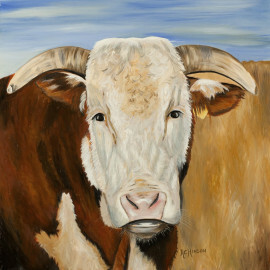 Original Oil Painting "Henry the Hereford" on stretched canvas. .. 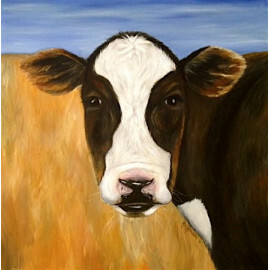 Original Oil Painting titled "Betsy" on stretched canvas. ..